Situated in a quiet, comfortable pine tree nook, your brand new apt. home is waiting for you in the heart of Northern Michigan. Easy access to highways, convenient to Michigan's northern attractions, & close to schools. 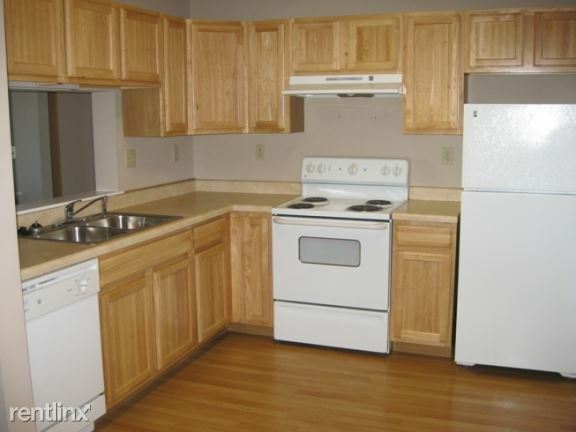 Amenities include: central air, dishwasher, carports, high speed internet, & much much more! I-75 north to exit 322(Pellston). Turn left at stop sign, approximately 9 miles to Pellston. Townline Apt. Community on right hand side just past Townline Road. US131 south from Mackinaw City. Approximately 17 miles to village. Drive past Pellston Regional Airport into village. Turn left at Robinson Road (BP gas station), go 3 blocks, left hand side.